In the location of the former Jugekspres, in whose renovation around RSD 40 million has been invested so far, a fourth plant of the South Korean company Yura might be built in the next two years, according to Mayor of Leskovac Goran Cvetanovic. The opening of the new plant, Cvetanovic explains, depends on the dynamics of the works. The plan and an objective need, he says, do exist, but everything is being done step by step, and the details will become known in the upcoming period. He also adds that, in the next two years, the city will set aside a location which allows for the construction of the plant. – We have agreed to sign an agreement and to give the Jugekspres location for the potential construction of the fourth plant in our town over the next two years. The space will not be sold, but reserved – Cvetanovic says. If the project is not realized, Cvetanovic adds, the Jugekspres premises will be sold. The construction of the third Yura plant, whose value, including the facility and the machines, amounts to EUR 40 million, is in progress, and another 1,000 workers will be employed. As announced earlier, Yura will start employing workers in early June 2018. In the first period, 500 people of Leskovac will be employed. 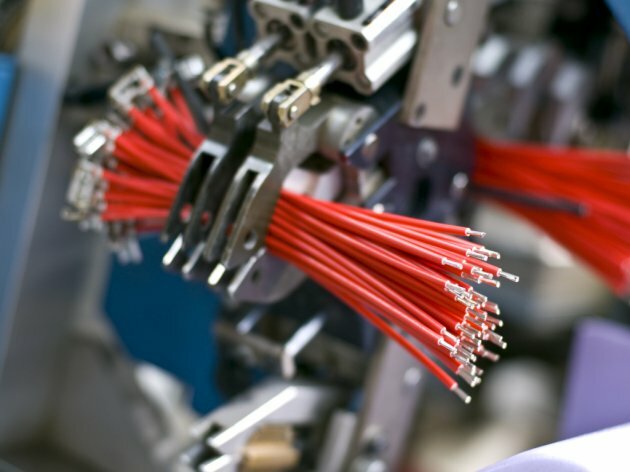 Let us remind that Yura, which produces electronic components for the automotive industry, primarily cable installations, but also spark plugs, coils and cables, arrived to Serbia in 2010. It has had facilities in Leskovac since 2012 and it employs 2,300 people in this town.